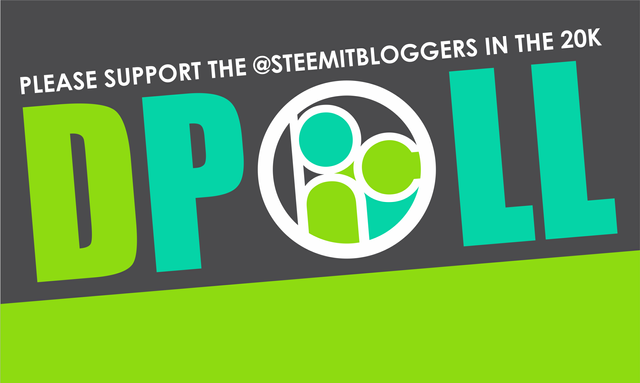 @steemxp is founded by @danieldoughty about a year back with the support of @teammalaysia led by @bitrocker2020. These are some of the leaders that are actively building the Steem blockchain be it organizing events to draw in more bloggers into Steem, having masterclasses on content creating and the likes. Right now, @steemxp is actively having at least one meetup among Steemians in the East Malaysia region. I shot out a DM to @danieldoughty about a day ago to ask for his support in rallying the @steemxp community to help us, @steemitbloggers AKA #powerhousecreatives in our fight for the 20k SP delegation by @theycallmedan. Within a few hours, he replied and has offered immediately to setup a zoom video call starring me as a guest to promote our community, #powerhousecreatives. I was touched that his selfless act in taking his own time (because I know that he is very busy), to actually spend about an hour JUST for our community and he expected NOTHING in return. 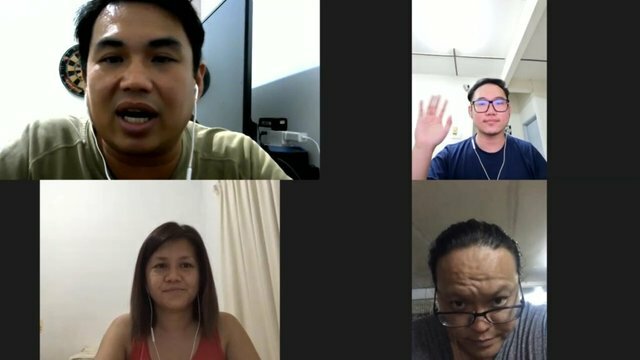 The video meetup is about 24 minutes long and in it, I talked about how #powerhousecreatives would be able to contribute back to the Steem blockchain if we win the 20k sp delegation by @theycallmedan. Make no mistake, even if we do not win, @jaynie and I have always been for the Steem ecosystem. @jaynie herself has spent hours devising strategies to bring in fresh new bloggers to Steem. All these you don't see because they all happen in other social media sites. We also talked about the contest journey from 10k sp delegation and how @votovzla won the delegation support until the 20k sp delegation and how much we actually need it now. I believe @votovzla also deserves that 10k sp delegation because it needs all the support they can get to support the #venezuelan community and also because of its financial crisis, most of them have come over to Steem to actually make a living. There are more being shared in the video. I've also shared a little how the #powerhousecreatives community work in supporting one another and what is our vision for the future. I hope that after you've watched this video, you will be able to understand a little bit more on what we actually do and our contribution to the Steem blockchain as a whole. 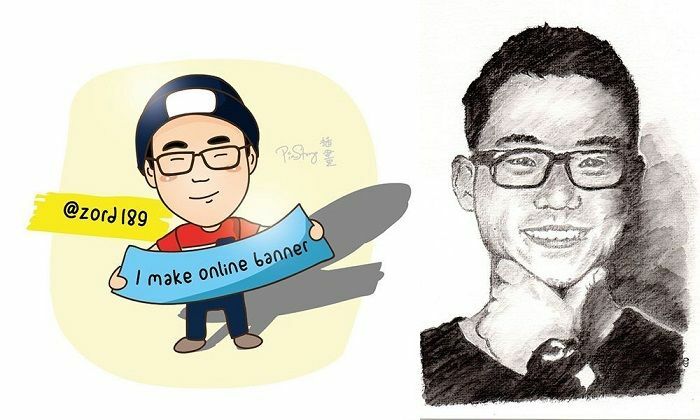 We will not stop fighting, despite our lack of numbers, we compensate it with much determination and dedication to create and maintain a quality standard throughout Steem. I want to say THANK YOU once again to @danieldoughty for being so kind and supportive in helping our community. You guys deserved it. Will rally up more members to get them to support. My sincere best wishes guys. Big hugs. Nice to see you mentioning the @votovzla people actually needing that 10k last time..that's why I didn't feel that bad about us not getting it..but I hope we take it this time :) thx for the support @steemxp! We must ask @quillfire to ask his Venezuelan pal, Henrri to lend a hand. Thanks, I missed a lot of points, I hope I did well enough to bring the message across. I think so. Remember that when we are "in it" we understand in detail. To get a sense of it, new folk don't need that much detail. The key points you made: other apps on the block chain; manual curation; mutual support of members of the group and the benefits that brings; that while we are a closed group, we are "open" to new members who need to play by the rules and then how the delegation will impact on members (and potentially associate communities) of the group. You handled the questions well. Good on you! It sure is!!! :) Very exciting!! Let us all rally and get this delegation!! It is so fantastic to see such awesome collaborations forming through this! Thank you @steemxp!!! Your support is invaluable!! !